What are the different types of protocols for email available and what are the differences between them? When using this type of an account you only have one folder, the Inbox folder. You can create new local folders that will be kept in your local hard drive. Keep in mind that you will not be able to see them if you log in to your email account from a different location. POP3 will move all your mail from our server to your hard drive. 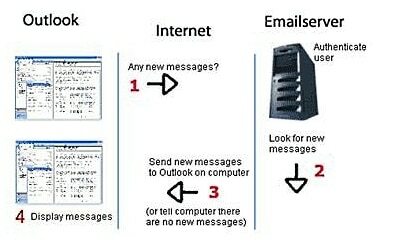 The primary disadvantage to using POP3 is that when you want to view old email you must be using the computer the email was downloaded to originally. One advantage with this type of account is that here is no need to be connected to the Internet to view emails already on your computer. You can log on when you want to receive and send new messages. Once your new messages have been downloaded to your computer you can log off to read them. POP3 is not a good option to use if you are going to be logging in from more than one computer. When using IMAP, all your mail will stay on the server unless you choose to move it. It allows you to have more than one folder and you can log in from any computer. You can view the folders from any computer as well. 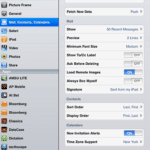 IMAP is a better option to use if you are going to be logging in from different computers. 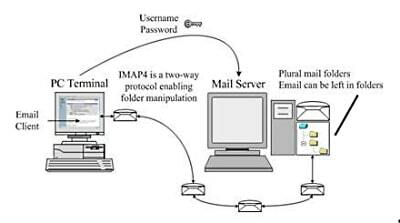 A MAPI account will have a live connection to the server, you can share your inbox, calendar, contacts, tasks, and any notes with information to see when you are available. You have control of who can see and modify your folders. You can also check your email from a web browser, it can be set up to do nearly everything an exchange server can do like send meeting invitations. You can also have multiple folders. 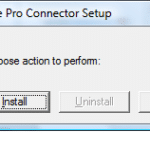 For full access to collaboration services from within Microsoft Outlook: email, calenders, contact and address lists, we recommend that use configure Microsoft Outlook using the free MAPI connector. You will have to download this and configure it. We provide links below to accomplish this. You can also configure Microsoft Outlook using POP3, IMAP or HTTP, but only MAPI provides full synchronization of all your important information: email, calendars, contact and address lists. These other protocols only provide support for email services. Need further assistance setting up your email account? 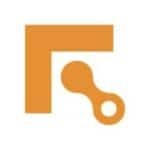 Existing Fastmetrics customers, setup a remote support session with one of our Email Technicians using Logmein123.com.